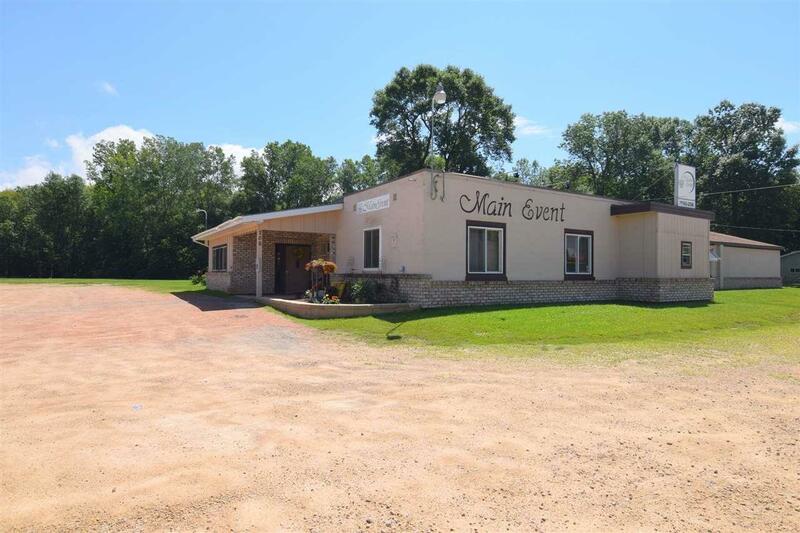 Successful 8,300+ sq ft banquet hall in the Village of Cecil, Shawano County. 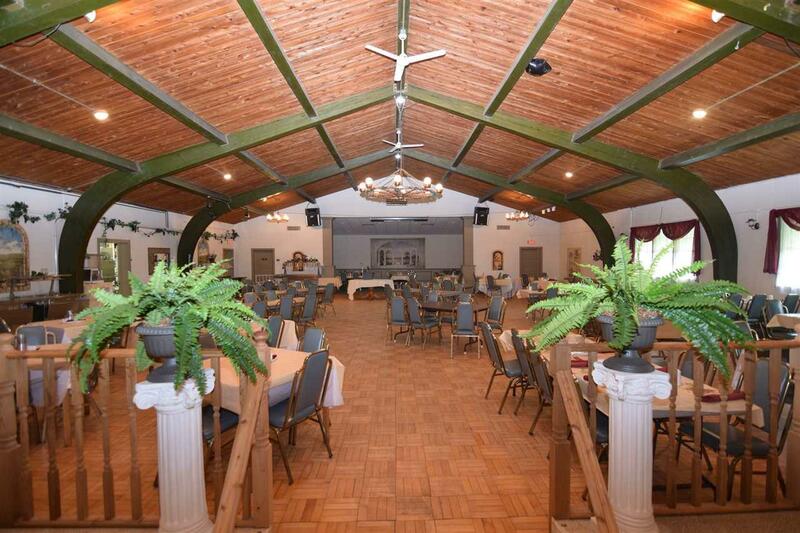 The dining hall sits 275-500 people banquet style and has an original hardwood floor and high ceiling. 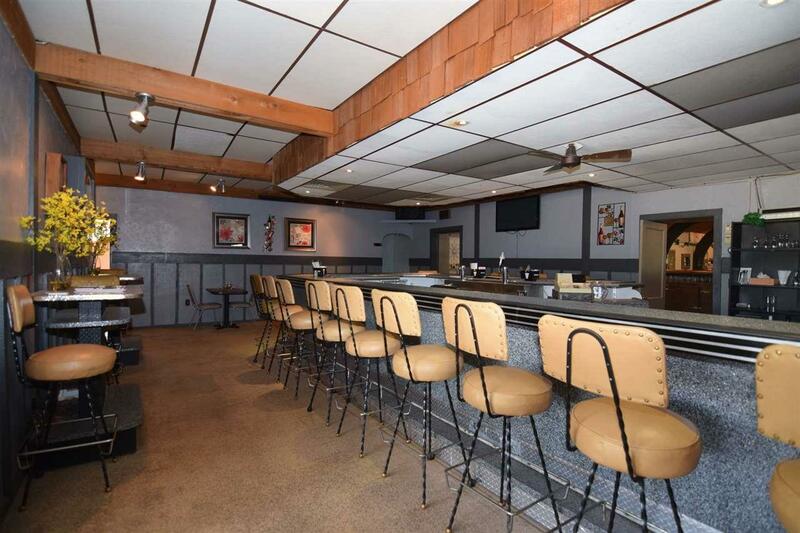 There is a front bar for approx 56 people and also a banquet bar which has 7 keg coolers. Lovely outdoor bridal garden. 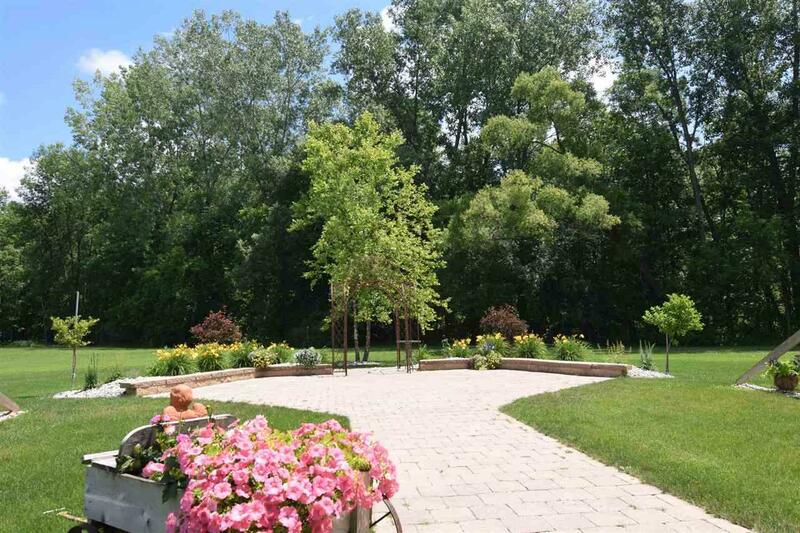 Great location near Shawano Lake! Central air, slab foundation, municipal sewer, 2 wells. Approx 5.75 acres. Complete inventory list available. Year built is estimated. Listing provided courtesy of O'connor Realty Group.